A good teacher is first and foremost a good student. In order to promote an environment of learning and thirst for knowledge, Epiphany Pilates is pleased to offer several continuing education events at the studio each year. 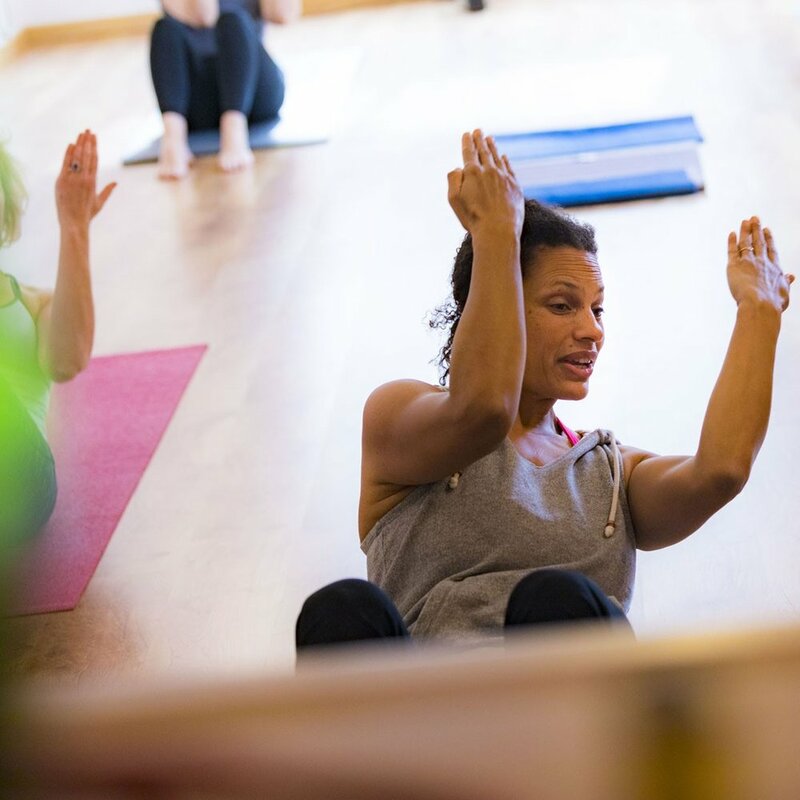 Workshop are perfect for instructors as well as clients interested in growing in their Pilates practice and gaining a more in-depth understanding of the repertoire. Epiphany Pilates is so proud to be the newest host studio for the Power Pilates Teacher Training Program. Epiphany Pilates will be offering Mat I and II instructor training as well as Comprehensive Apparatus instruction training.